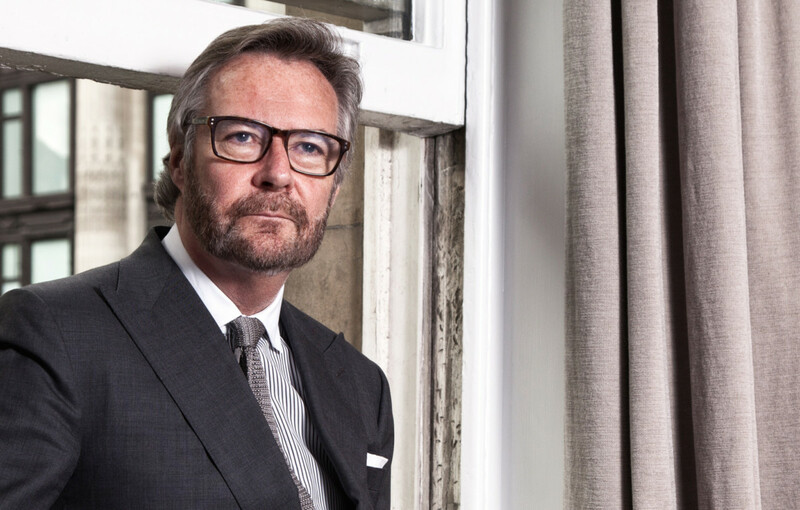 Former Ralph Lauren EMEA president Brian Duffy to fulfil top role. 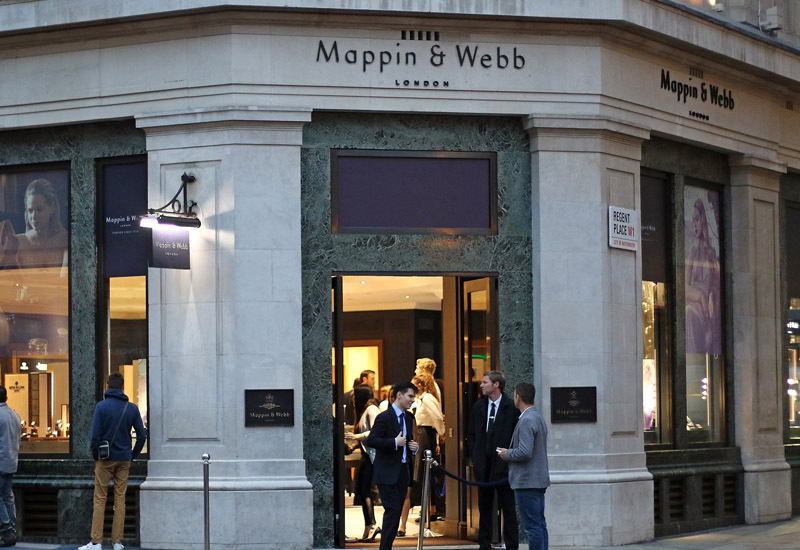 Justin Stead has stepped down as the chief executive of Aurum Group, owner of Mappin & Webb, Watches of Switzerland and Goldsmiths. According to a statement, Stead has left the business to pursue other career interests and new personal and professional challenges. 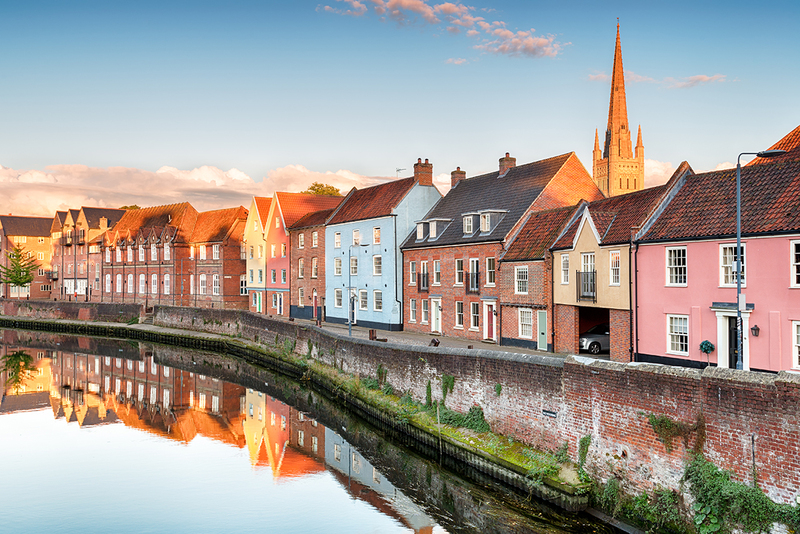 He has been with Aurum for eight years, six in the role of chief executive, and is credited with implementing a clearer strategy and vision, and improving company values. He was named a Business Big Shot in the Professional Jeweller Hot 100 2011, and told Professional Jeweller during an interview in 2012 that Aurum was boosting staff morale having recognised and addressed various problems in-house, with Stead stating that Aurum was “not a one-man band”. 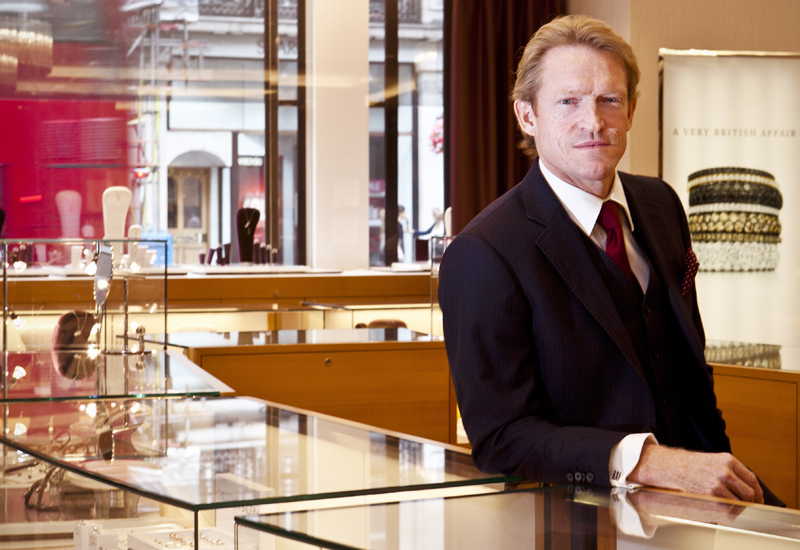 Stead joined Aurum as chief operating officer in 2006, but took over as chief executive 18 months later when Goldsmiths founder and former chairman and chief executive Jurek Piasecki stepped down. 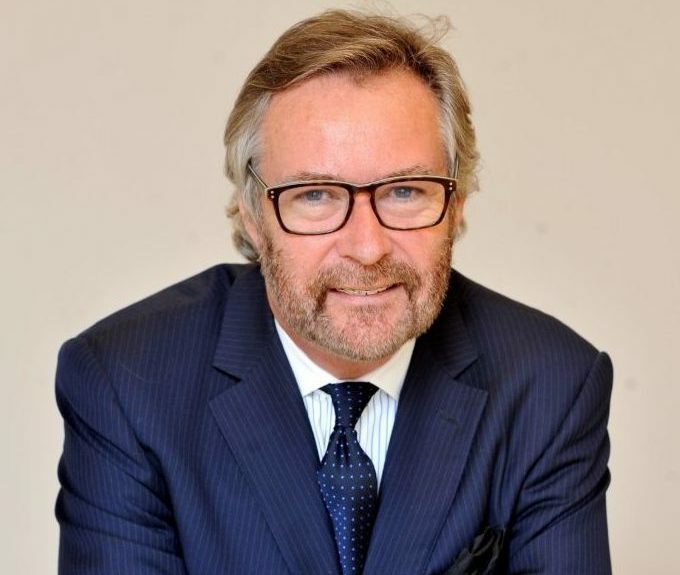 Aurum has hired Ralph Lauren EMEA group president Brian Duffy as its new group chief executive. 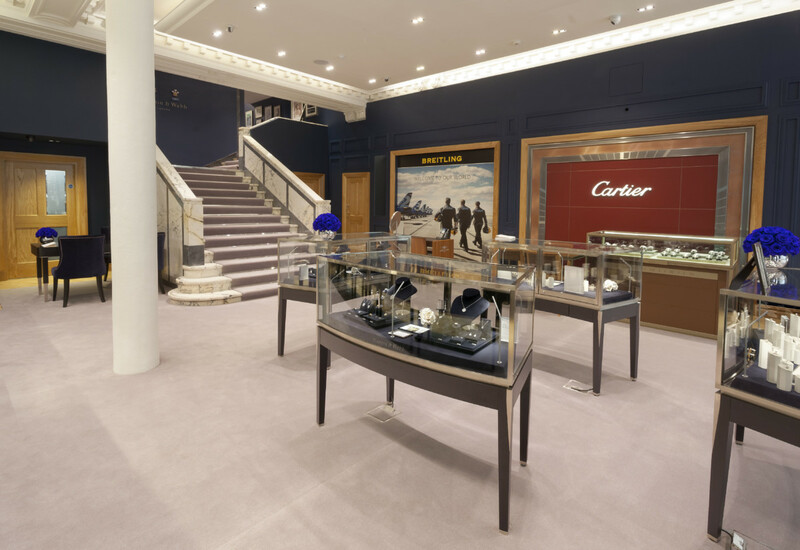 He joins the company after nine years at Ralph Lauren, with more than 20 years’ experience in chief executive roles. According to Retail Week, Duffy said it was an exciting time for Aurum, with the business "ideally positioned to capitalise on structural industry growth", noting the buoyant market for luxury goods in London. Patel praised Stead’s efforts in growing the business, describing the clear vision, disciplined strategic planning and values that he instilled in the company. Stead is also credited with strengthening the company’s relationship with key watch suppliers.